Wide Lens and Cinema Edition filters for your iPhone. Made from premium multi-coated optics, each lens delivers sharp and stunning images. Each lens comes with a dedicated case and clip mount for your iPhone. Makes taking pictures and videos of my dog outdoors so much more fun! Awesome lens! 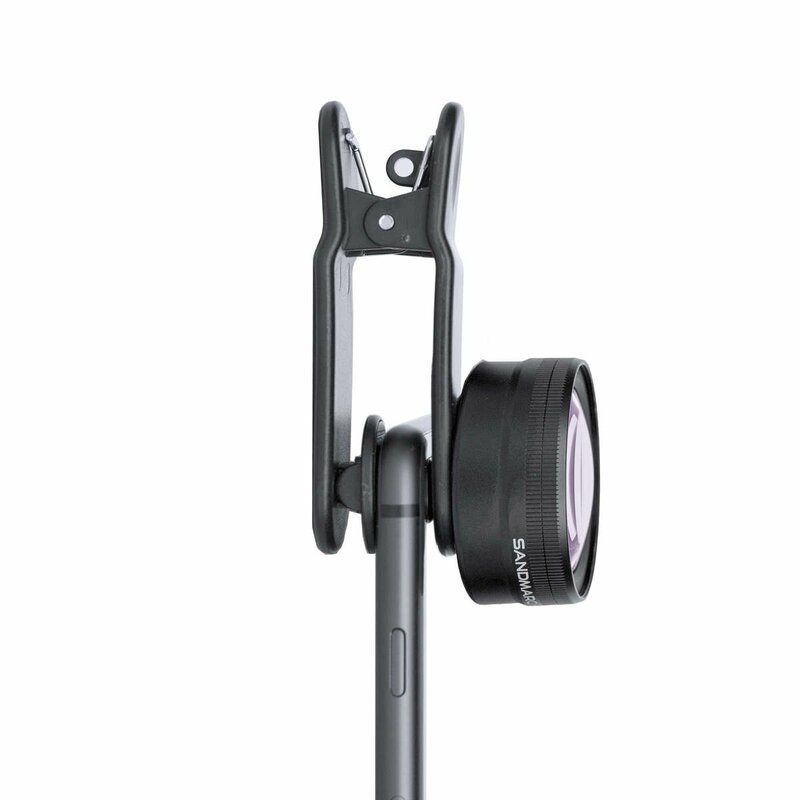 Very high quality and HEAVY lens for your phone. I am thoroughly impressed and satisfied with the engineering and design that went into this lens. The FOV that is achieved using this lens on your phone/device is incredible and opens up your footage so much! the overall quality is good except that the clamp fixer for the wide angle lens always drops out. 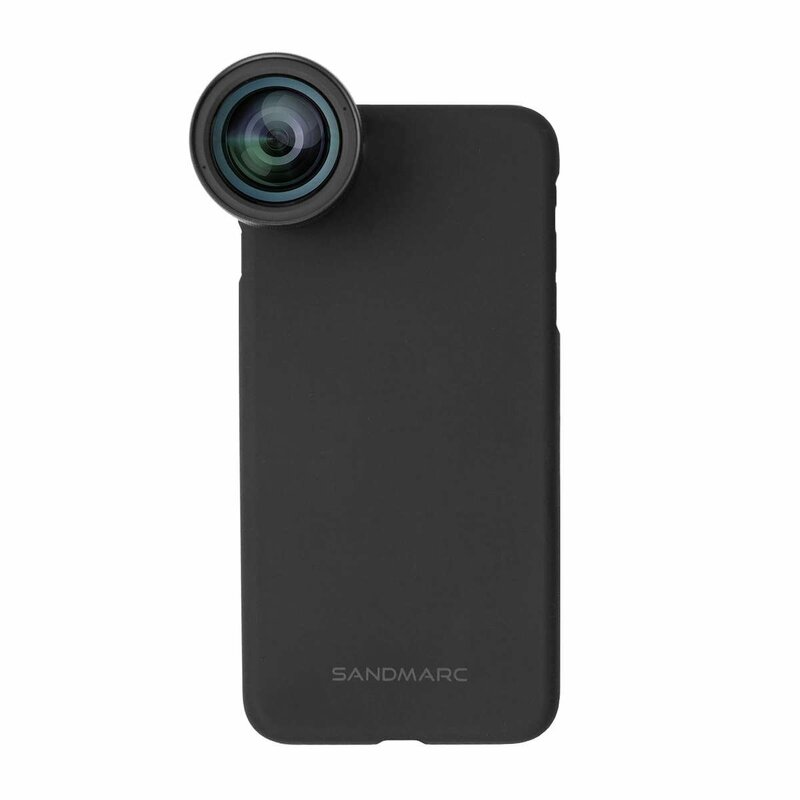 Better quality than stock iPhone lenses!! I figured this lens would improve my photos, but WOW. Boy did they improve! The glass in these lenses are QUALITY! They’re definitely not cheaply made, the construction is impressive! 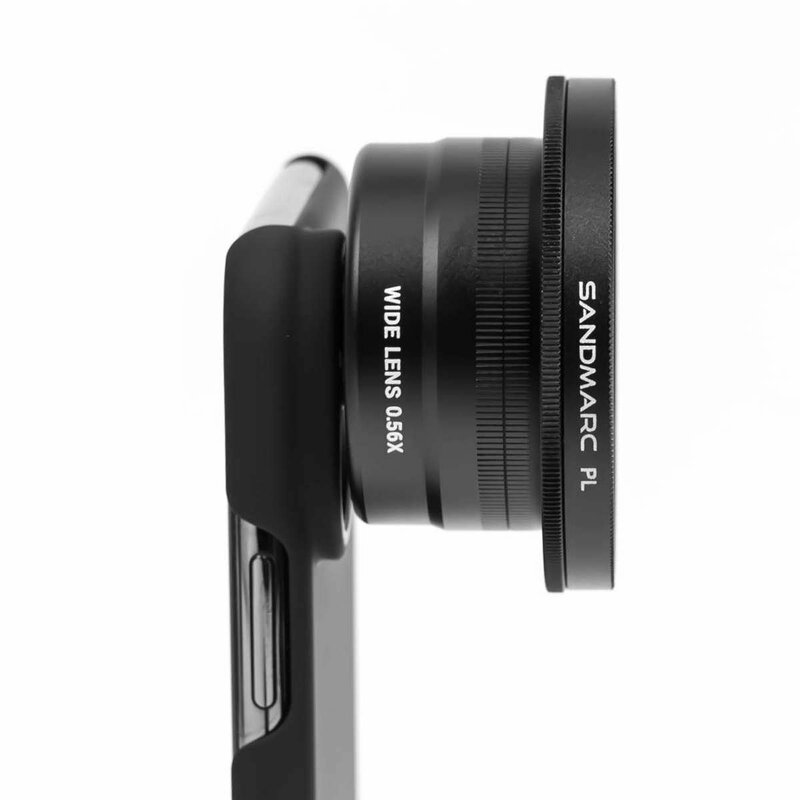 And combined with the circular polarizing filter on and the combo will transform your Mobile photography forever! !